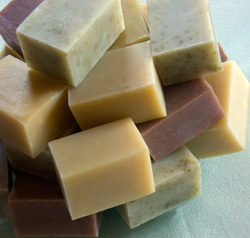 Ordering soap and gifts from Pamela Soap is a safe and easy process through our secure Paypal shopping cart. We do not store any of your sensitive information on our server. You can pay with most major credit cards or your Paypal account. If you prefer to shop directly with Pamela Soap, please check the events page or sign-up for our mailing list to receive event announcements.